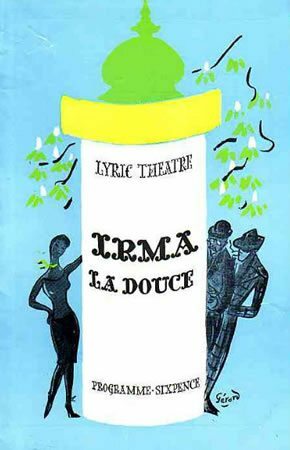 The long running French musical 'Irma La Douce' ran at the Lyric Theatre for 1,512 performances. Directed by Peter Brook, the show featured choreography by John Heawood. The cast included Keith Michell, Elizabeth Seal and Clive Revill. The musical follows the life of a successful prostitute in Paris and a law student who falls in love with her. 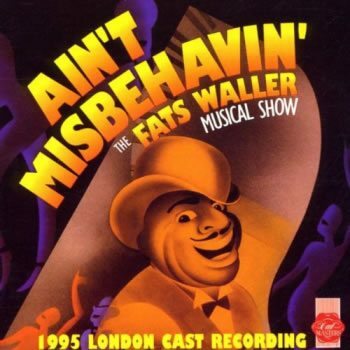 The musical transferred to Broadway in 1960. 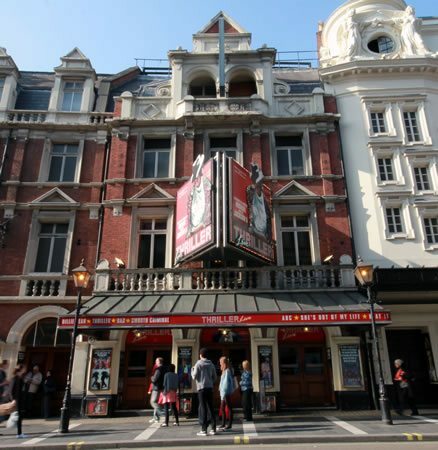 The second theatre to be built on Shaftesbury Avenue, and now the oldest surviving on the street opened in 1888. It was designed by C.J Phipps and was built by producer Henry Leslie. 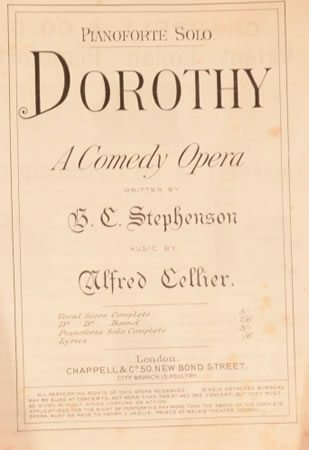 The theatre was largely funded by the profits of the comic opera 'Dorothy', which transferred from the Prince of Wales to the Lyric as the opening production. 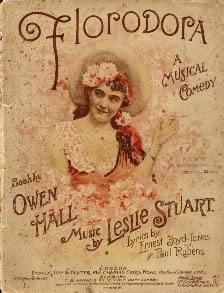 Floradora' went on to be one of the most successful Broadway musicals of the 20th Century. 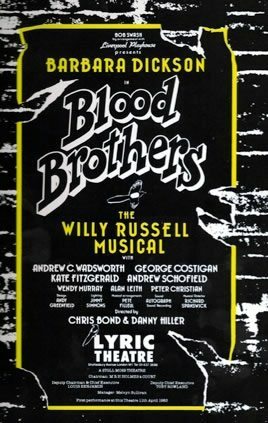 Written by Jimmy Davis and Leslie Stuart, the West End production ran for 455 performances at the Lyric - more than any other show of the time. The cast included Evie Greene, Willie Edouin and Ada Reeve. 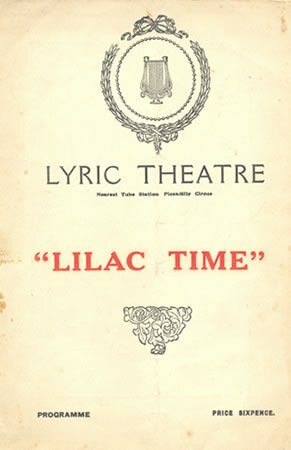 The London production of 'Das Dreimäderlhaus' was adapted as 'Lilac Time' by Adrian Ross and GH Clutsam. It ran for 626 performances at the Lyric, and starred Courtice Pounds and Clara Butterworth. 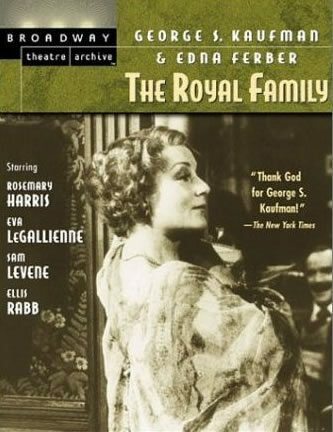 George S Kaufman and Edna Ferber's play 'The Royal Family' has its West End premiere at the Lyric Theatre. The production was directed by Noel Coward and starred Laurence Olivier as Tony Cavendish. The play was a parody of the Barrymore family of actors. 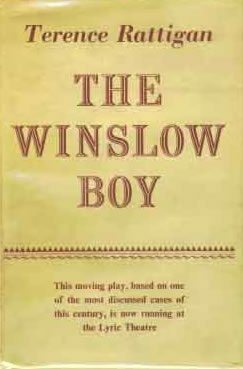 Terence Rattigan's play 'The Winslow Boy' had its premiere at the Lyric Theatre in a production that starred Emlyn Williams, Mona Washbourne, Angela Baddeley, Kathleen Harrison, Clive Morton and Jack Watling. It was directed by Glen Byam Shaw. Inspired by an actual event, the play was seen as quite shocking at the time, and was soon made into a film in 1948 starring Anthony Asquith. The original West End production of 'Robert and Elizabeth' opened at the Lyric Theatre, where it went on to run for 948 performances. 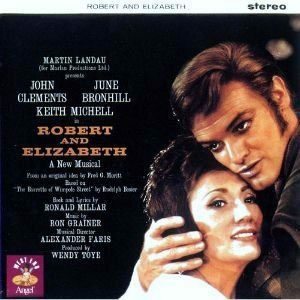 The original cast starred Keith Michell as Robert Browning and June Bronhill as Elizabeth Barret. The Stoll Moss Theatre Group purchased the Lyric Theatre, becoming part of the Stoll Moss Theatre Empire. Following a production at the Liverpool Playhouse, Willy Russell transferred the musical to the Lyric Theatre starring Barbara Dickson and Andrew C. Wadsworth. The production won the 1983 Olivier Award for Best New Musical, along with Best Actress in a Musical for Dickson. Despite this success, it wasn't until the 1987 production produced by Bill Kenwright that the show's success took off, where it went on to play at the Phoenix Theatre for 24 years. Producer Cameron Mackintosh transferred this Louis Jordan musical from the Theatre Royal Stratford East to the Lyric Theatre where it ran for over 4 years. 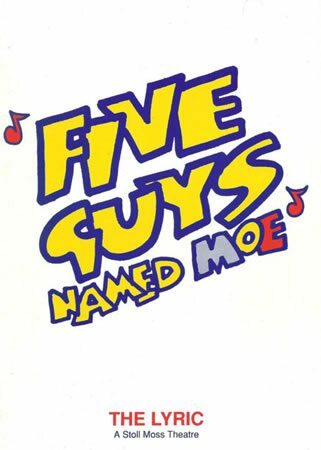 The original cast included Kenny Andrews, Paul J. Medford, Peter Alex Newton, Omar F. Okai, and Dig Wayne. It went on to transfer to the Albery Theatre (now the Noel Coward) where it was filmed for commercial release. 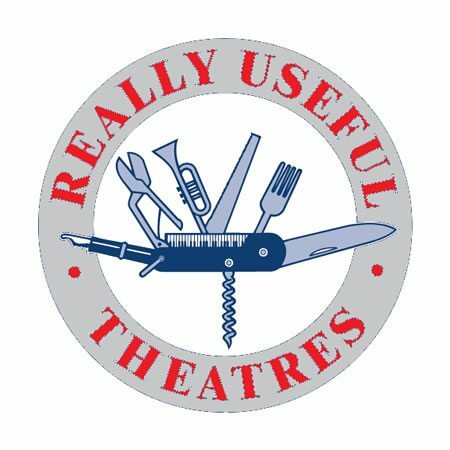 The musical revue by Murray Horwitz and Richard Maltby Jr transferred from the Tricycle Theatre in Kilburn to the Lyric Theatre, starring Debby Bishop, Dawn Hope, Melanie Marshall, Sean Palmer and Ray Shell. It was directed by Gillian Gregory and Nicholas Kent. 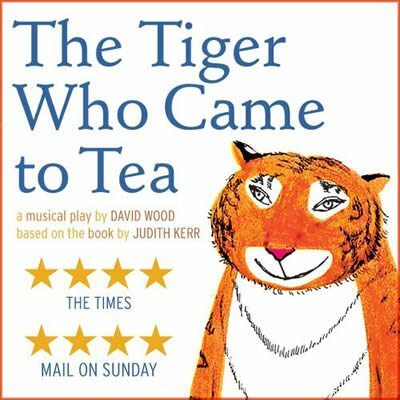 Andrew Lloyd Webber's Really Useful Group purchased the theatre after taking over the Stoll Moss Theatres Ltd. Shows this year included 'Brief Encounter' with Jenny Seagrove and 'Long Day's Journey Into Night' in a new production starring Jessica Lange. Craig Revel Horwood directed and choreographed a new musical based on the lives of F Scott Fitzgerald and his wife Zelda during the Jazz Age. The show ran for just three months. The original cast included Michael Praed, Helen Ankler, David Bury and Susannah Fellows. 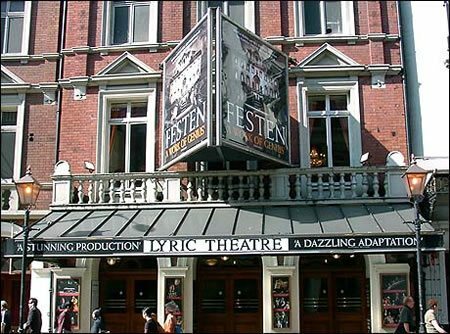 Rufus Norris's production of 'Festen' which initially opened at the Almeida Theatre in2004 transferred to the West End. Bill Kenwright and Marla Rubin produced the Lyric run, which later went on a UK tour. Adapted by David Eldridge, the play takes a satirical look at the events of a family reunion during a 60th birthday party. 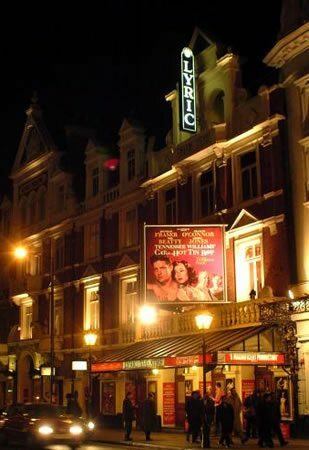 Producers Nica Burns and Max Weitzenhoffer bought the Lyric Theatre, completing their portfolio of venues which included the Duchess, Garrick and Vaudeville. 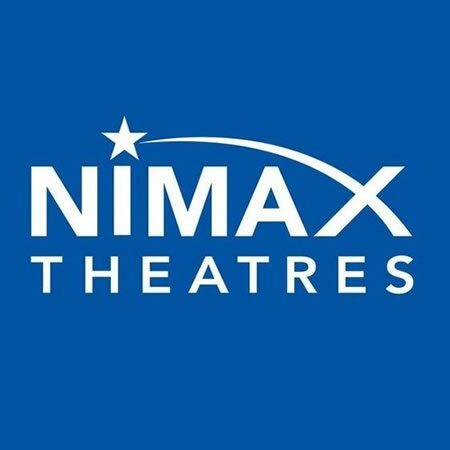 The Nimax Theatre group was born. 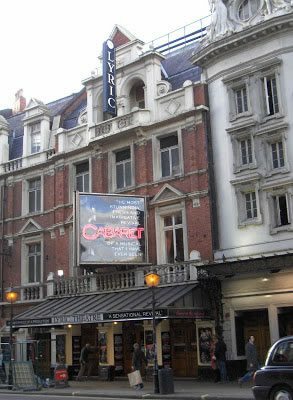 Kander and Ebb's musical 'Cabaret' was revived in the West End by Rufus Norris. 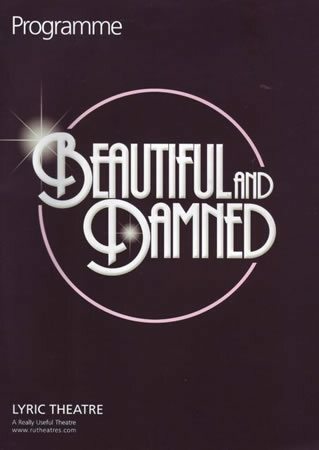 Javier De Frutos provided the choreography for this dark production, which originally starred Anna Maxwell Martin as Sally Bowles, James Dreyfus as the emcee and Sheila Hancock as Fraulein Schneider. 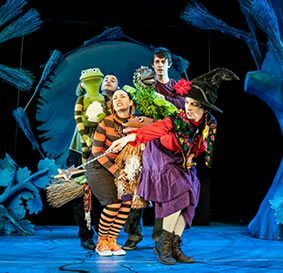 The production ran for almost 2 years, and enjoyed a successful UK tour. 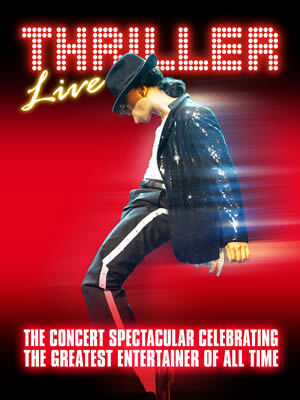 This Michael Jackson tribute show originally opened at the Dominion Theatre, conceived by Adrian Grant and the Jackson family. The show was successful around the UK and finally settled into its new London home in 2009. It continues to play to packed houses at the Lyric Theatre, where it is about to enter its fifth successful year. Room on the Broom played at the Lyric Theatre during the afternoons before Thriller Live started in the evenings. It followed a witch and her faithful black cat as they flew through the air on her broomstick. But one day she drops her pointy hat, her hair ribbon and even her magic wand. She makes some new friends as she searches for her belongings, and gives them a ride on her broom in return for their help. 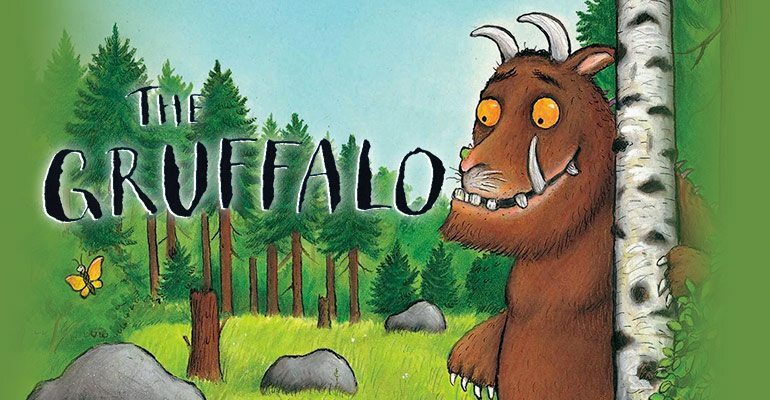 The Gruffalo returns to the Lyric Theatre for summer. 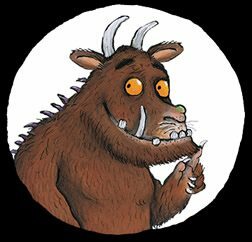 It's a live adaptation of the award winning children's story, starring Mouse, Fox, Snake, Owl and of course the infamous Gruffalo. 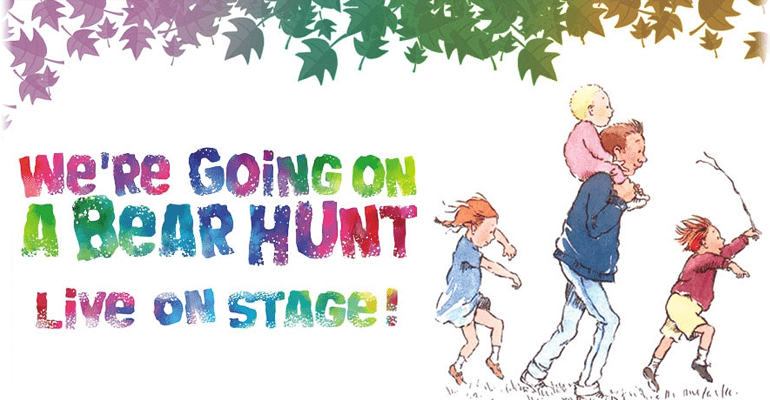 The show is suitable for ages 3 and upwards. 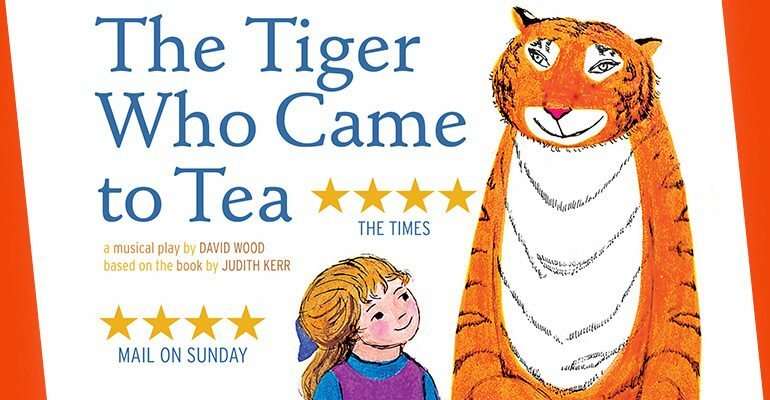 Judith Kerr's beloved children's tale returns to the West End for a run at the Lyric Theatre. 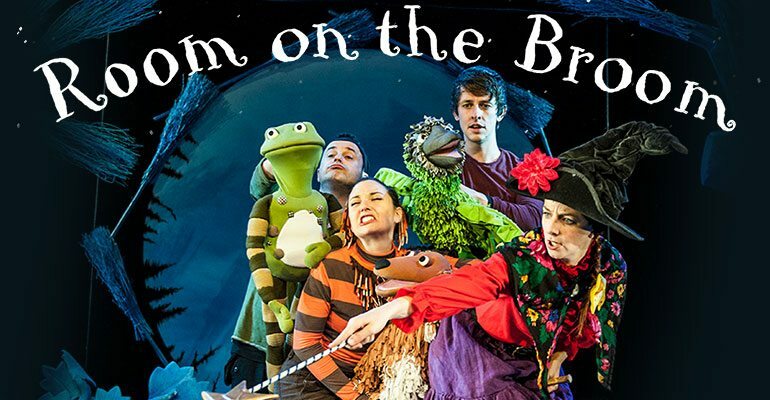 Adapted for the stage and directed by David Wood OBE, the show tells the story of Sophie, her mother and a strangely striped guest! 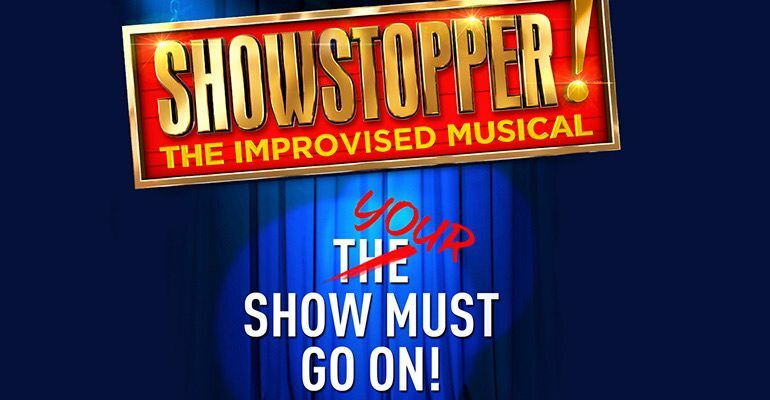 After 8 years of touring the UK, including a run at the West End's Apollo Theatre, Showstopper! 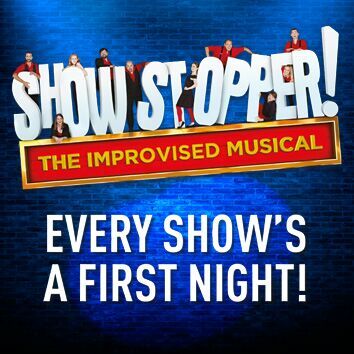 The Improvised Musical is back in London for a limited run on Monday evenings only. These masters of improvisation will continue to create a brand new musical with every performance based on their interaction with the audience. 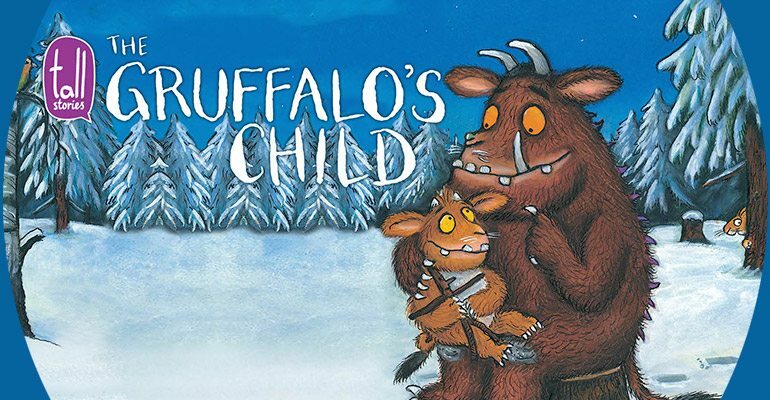 Julia Donaldson's beloved children's tale receives a magical stage adaptation at the Lyric Theatre, from the company behind The Gruffalo. 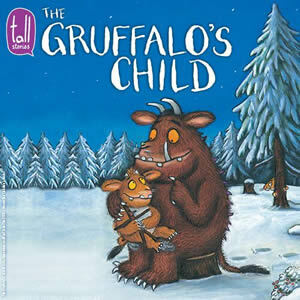 Tall Stories bring to life the much-loved story The Gruffalo's Child! Hit Michael Jackson tribute musical Thriller! Live extends at London's Lyric Theatre. Playing in the West End for over 8 years, the incredible musical includes famous songs such as "Beat It", "Thriller", "Man in the Mirror" and so many more! 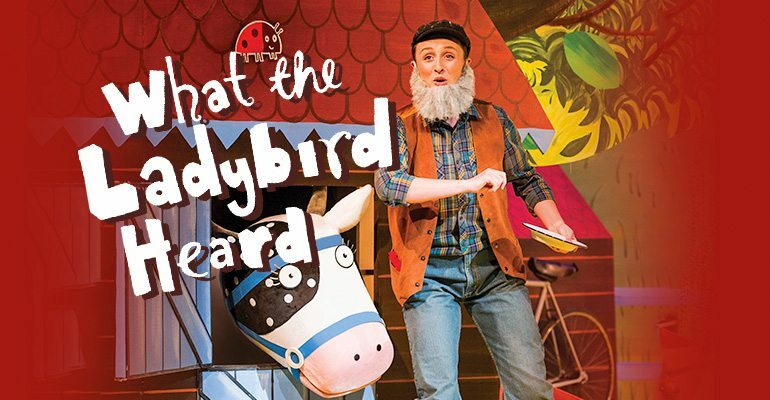 After a successful UK tour, children's show What the Ladybird Heard comes to the Lyric Theatre London for a strictly limited summer season! 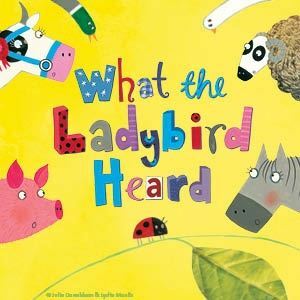 Adapted from Julia Donaldson and Lydia Monks' beloved book, the playful adaptation is sure to be a family favourite!